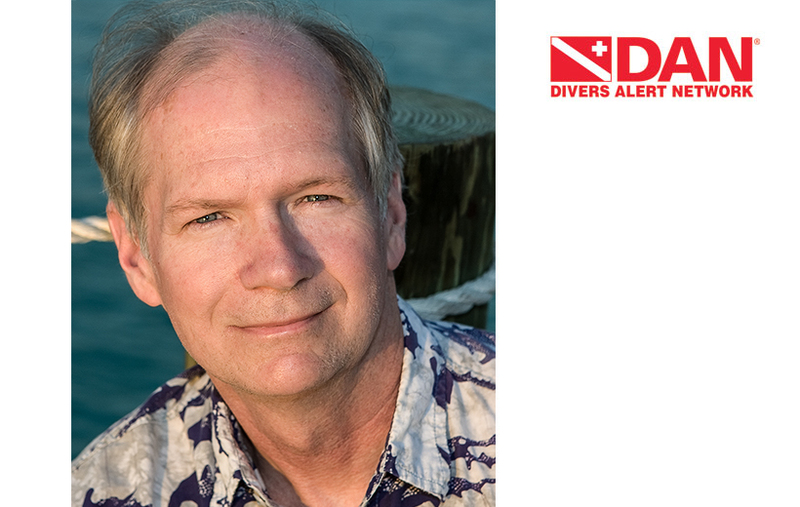 DURHAM, NC – February 12, 2019 – Divers Alert Network® (DAN®) is pleased to announce that Craig Cook, M.D., has joined its board of directors. About DAN: The world’s most recognized and respected dive safety organization, Divers Alert Network (DAN) has remained committed to the safety and well-being of divers for more than 35 years. The organization’s research, medical services and global-response initiatives create an extensive network that supports divers with vital services such as injury prevention, safety and educational programs and lifesaving evacuations. Every year, hundreds of thousands of divers around the world look to DAN as their dive safety organization. Join the DAN community or learn more at DAN.org. Cook specializes in anesthesiology, undersea and hyperbaric medicine, sports medicine and wilderness medicine and has served as a diving medical officer for many expeditions and organizations. His commitment to safe exploration aligns perfectly with DAN’s mission, making him an ideal addition to the DAN board. Cook is a technical diver, dive instructor and DAN referral physician who has significant experience caring for patients in remote locations. 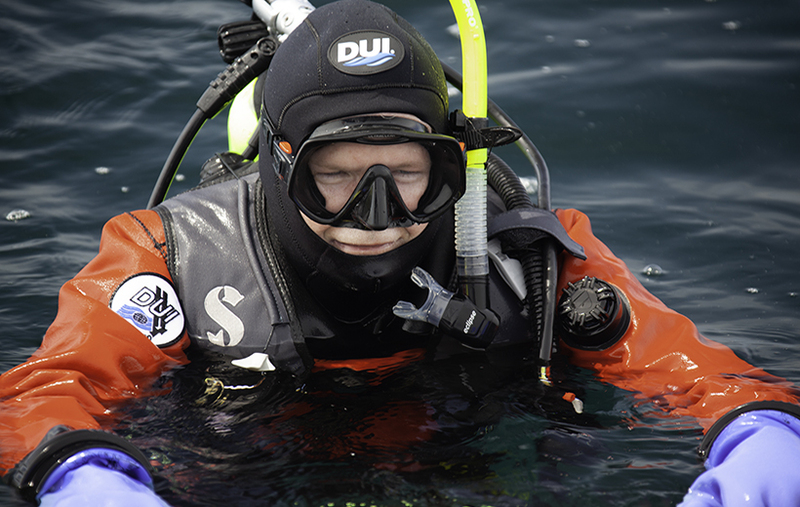 In addition to practicing medicine and working as a professor of medicine, Cook has undertaken expeditions to Antarctica, the Phoenix Islands (with the New England Aquarium and Conservation International), Line Island (with Scripps Institute), Battle of the Atlantic sites (with NOAA), the wreck of the USS Monitor (with NOAA and NURC) and more. His sports medicine work includes serving as team physician for the Race Across America women’s cycling team and as a medical tent physician for the Hawaiian Ironman Triathlon World Championship. Cook was medical editor of Sport Diver Magazine for 16 years and is widely published. He contributed chapters on search and rescue to the NOAA Diving Manual and chapters on diving medicine and hazardous marine life of Cambridge University Press’s Expedition Medicine. Cook has also inspired medical professionals and dive safety leaders worldwide through speaking engagements at numerous universities, diving organizations, marine science organizations and medical conferences.